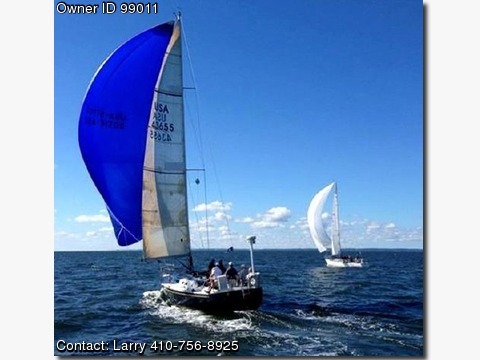 Boat is located in Annapolis,Maryland.Please contact the owner @ 410-746-eight nine two five or ljvaz@netscape(dot)net…The CS 40 was designed by the famous America&#39;s Cup Designer Tony Castro. He was able to take all that he learned about performance and translate it into an excellent racer/cruiser. Whether racing to Bermuda or cruising the Chesapeake, &quot;Wharf Rat&quot; has always provided excellent performance with uncommon comfort. Well Ventilated with Many Opening Hatches and Ports and much more! Too much to list call or email for complete description.